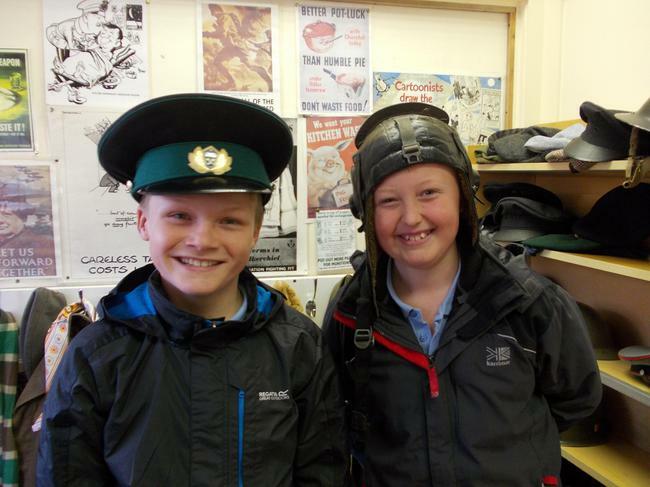 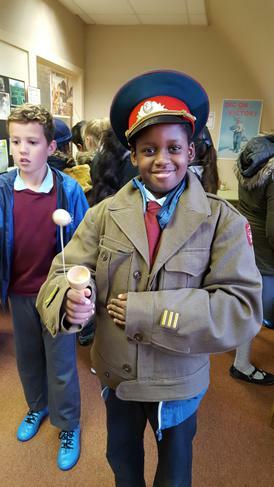 The year 6 children had a fantastic trip to The Lincolnsfield Centre on Tuesday, where they participated in a 1940s experience. 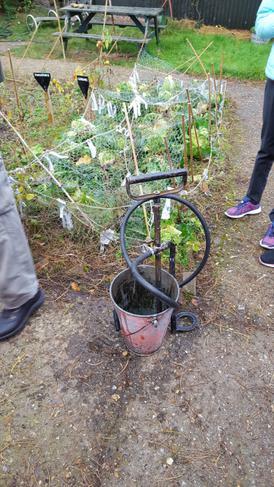 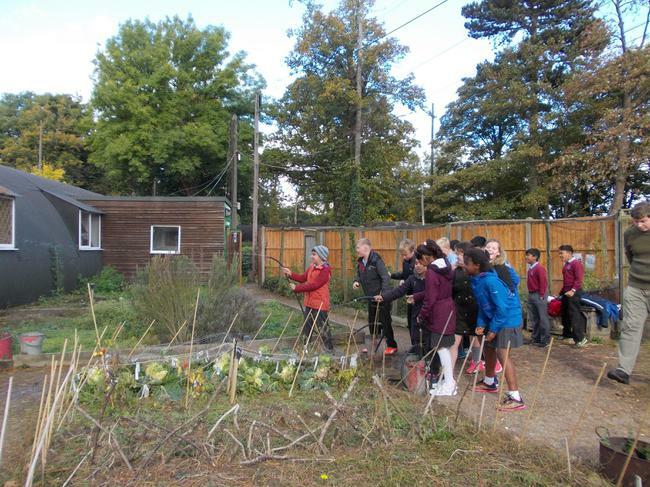 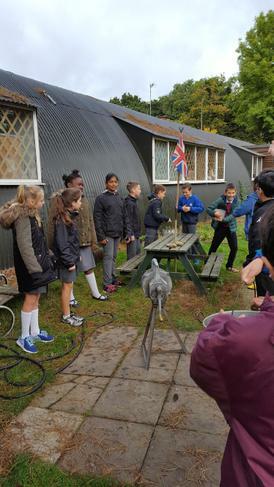 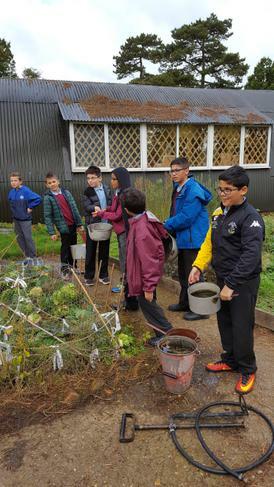 This included pumping water to put out (imaginary) fires; using an Anderson Shelter after the air raid siren had sounded and learning to form a human chain to pass water to keep buckets filled. 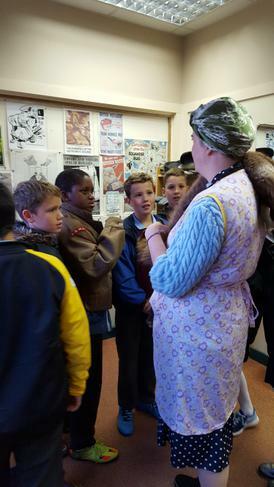 They also experienced a 1940s classroom (evacuee style). 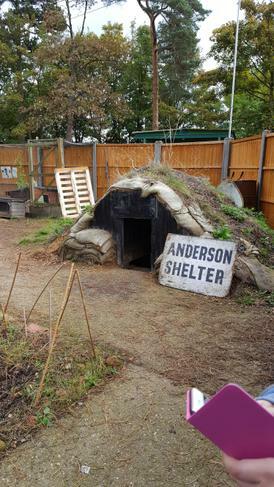 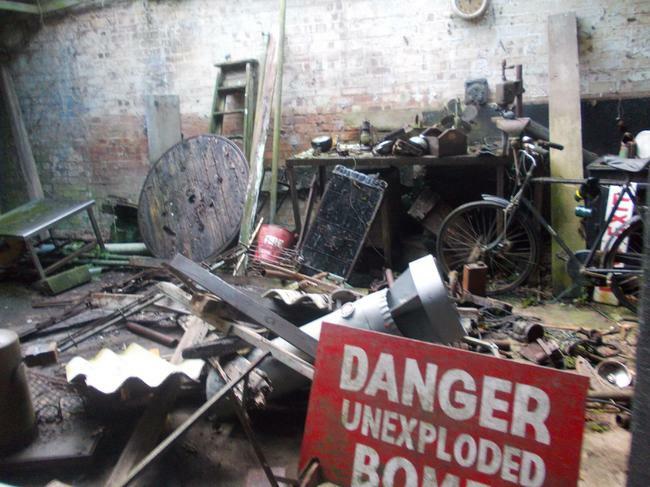 They used a communal street air raid shelter, before visiting the museum, where they met Stan (a WW2 veteran) and got to ask some questions about his time at war. 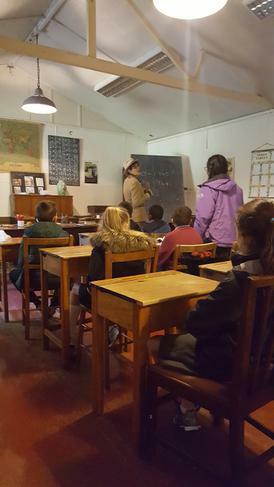 Finally, they got to see a recreation of a 1940s (middle class) house, where they had a chance to play with lots of 1940s toys and dress up in 1940s clothing.